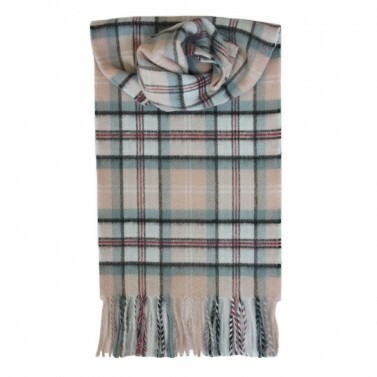 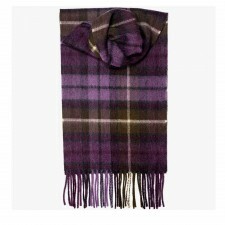 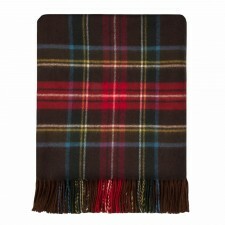 Diana Rose Memorial Tartan 100% Cashmere scarf is ultimate in luxury, this Lochcarron cashmere scarf is a stylish and classic choice for any wardrobe. Made from the finest Scottish spun yarns and woven in our mill in Selkirk, the cashmere scarf perfectly combines handcrafted quality with timeless elegance. 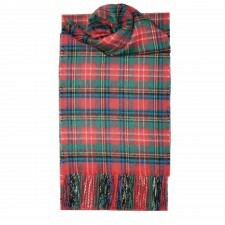 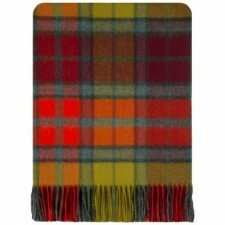 Choose this tartans to complete your perfect winter look.